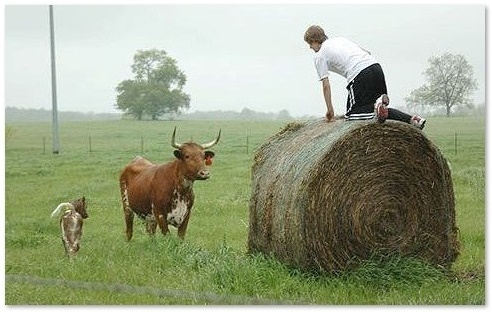 This site is designed to be a free, comprehensive resource packed with well-researched information to help anyone who is fairly new to owning cattle; either miniature cattle, or other breeds of cattle that work well on homesteads. I am a retired rancher from Montana, and have owned registered & commercial cattle of many breeds; I have bred (both bulls & A.I.) 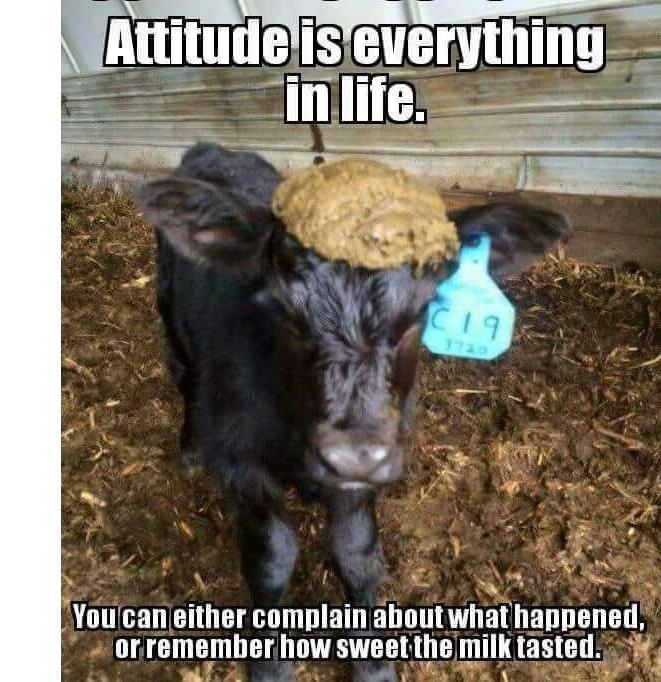 and raised cattle on farms and ranches my whole life. Along with my lifetime of experience, an animal science degree in beef cattle with post grad emphasis on genetics, I have also spent years compiling a lot of special and useful information just for this website; for those who want to own cattle on a small acreage, and don't have time to do the research. I have lots of resources, graphs, charts, tables, lists, directories, classified ads, and anything else you can think of, to get started (plus lots more to come). Welcome and enjoy. 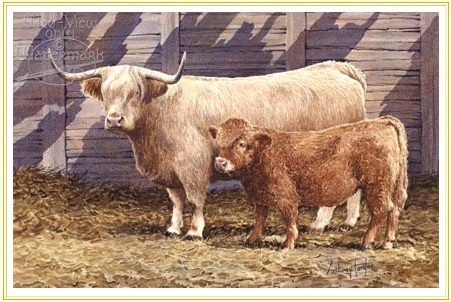 A directory of FB groups about Miniature Cattle, and rare and heritage breeds for the homestead. 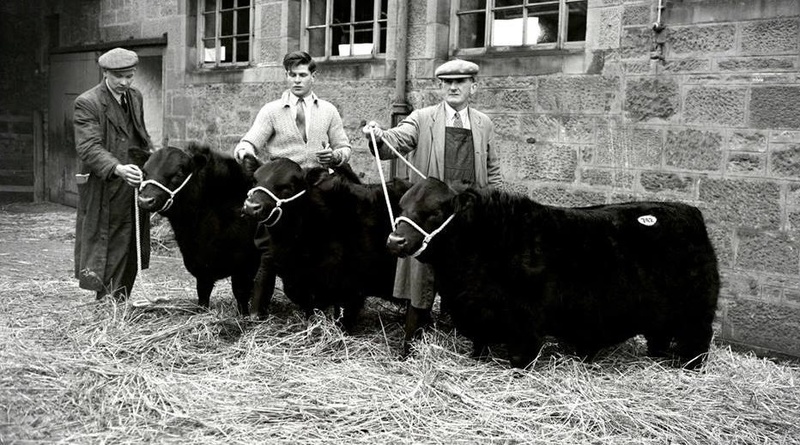 Includes other useful groups, such as Livestock Transport, and Best & Worst Transport Reviews; both maintain Black Hat Transporter and Shipper Lists in files. Guide: How to Estimate Age of Cattle by Their Teeth. 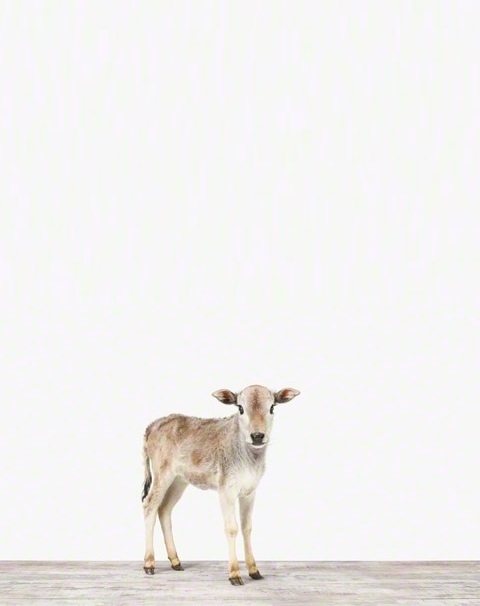 (Everything you Need to Know About Dwarfism in Miniature Cattle). 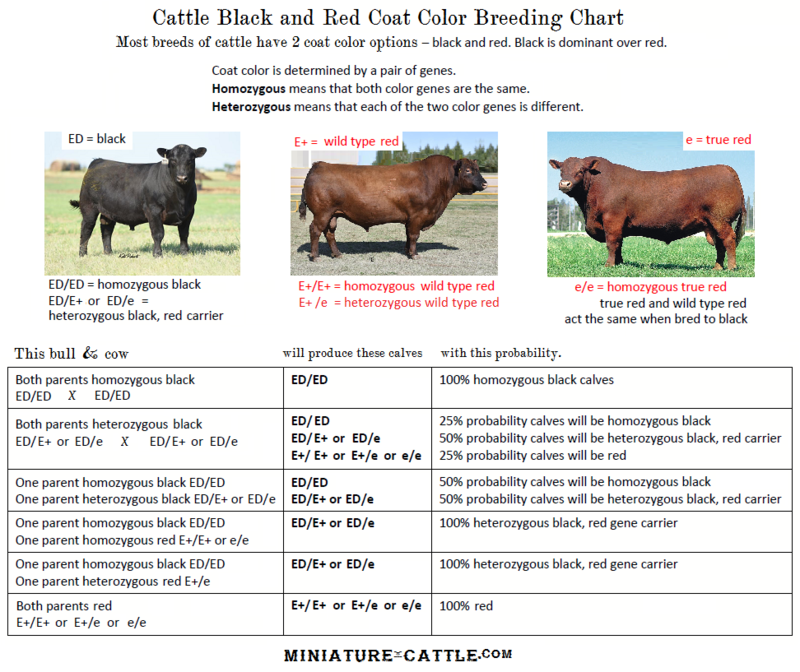 Coat Color (CC) Genetics this page contains 3 articles that together cover most of the coat color genetics in cattle. First, is a short article about the genetics of black and red (including the infographic also linked here on the left). 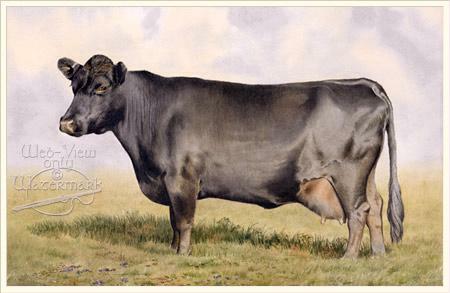 Second, is a brief overview of the unique dun dilute color found only in Irish Dexter cattle. 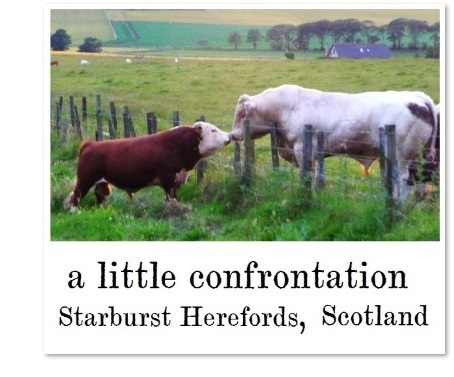 Third, is a discussion of coat color genetics in Galloway Cattle, by Alan S. Bias. 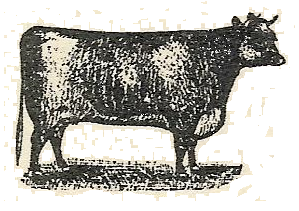 The color genetics of Galloway cattle apply to many breeds of cattle. 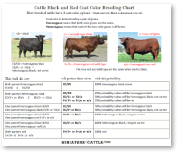 Included is a list of links to most of the main resources online about coat color genetics in cattle. 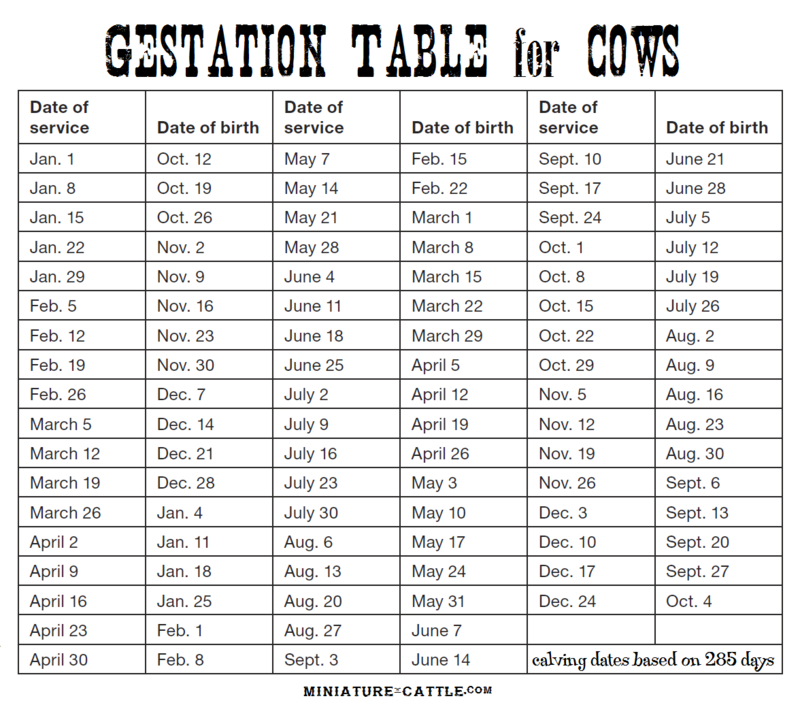 Calving Gestation Chart - opens full size in a separate window. 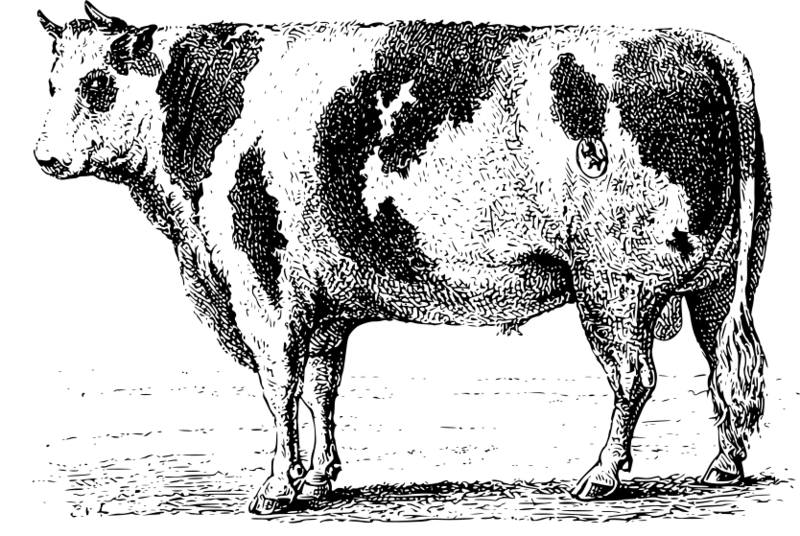 The gestation length for cows is approximately 279-292 days from conception, or about 9 months long. 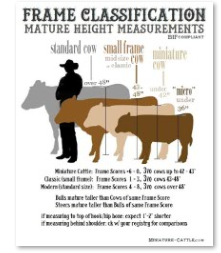 Generally younger cows and smaller breeds may calve up to 10 days earlier than the average, while older cows and larger breeds may calve up to 10 days later than the average. 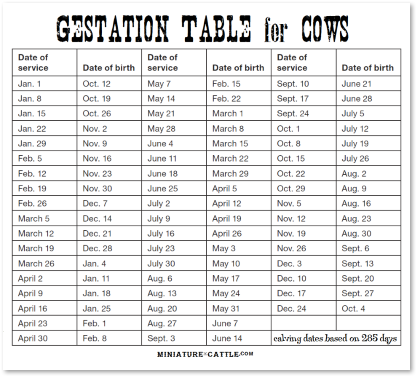 The American Hereford Association offers this handy online gestation calculator. 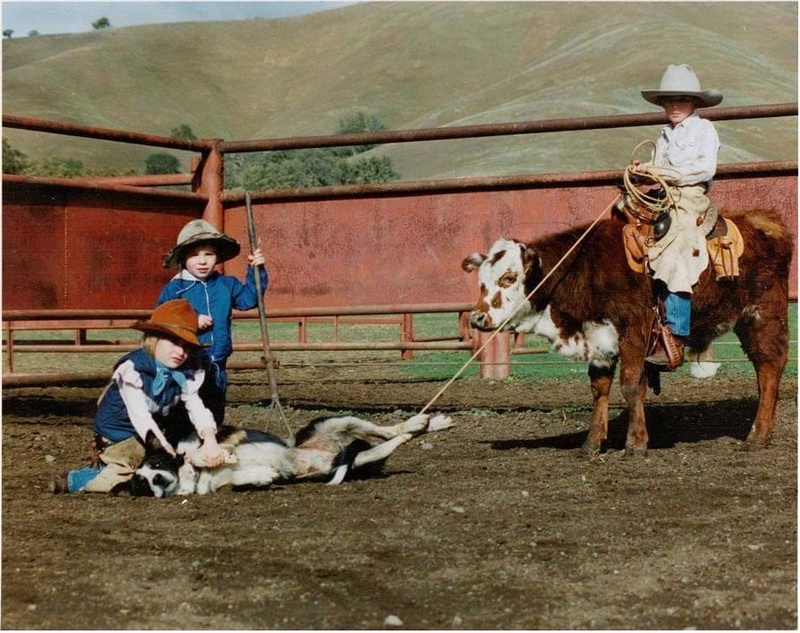 Good Record Keeping is an important part of raising healthy happy Miniature Cattle. Vaccinations, disease prevention, pest control, and health issues will vary according to where you live and the breeds of cattle you raise. Calving Season: Feed at Night, Calve During the Day, By SDSU iGrow Extension, Mar, 2018, Western Livestock Journal. “Yes, feeding affects time of calving,” Harty said. “Feeding cows later in the day and evening will increase the number of calves born during daylight hours, when it is easier for livestock producers to watch them more closely.” (Ranchers have long known and practiced this, it works for most livestock; to make your calving or lambing season a little less stressful, feed your pregnant stock every evening before dusk. They tend to spend the night ruminating and wait til morning to give birth. Generally, the baby determines what day it is born, but the momma (her environment) determines what time of day it is born). 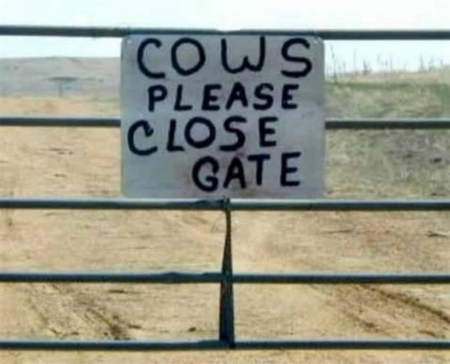 Should You Dehorn Your Cows? [video, 7:10] Interesting research on whether horned cattle function better than cattle with the polled mutation. If you do dehorn, paste de-budding is the only humane way to dehorn, done when a calf before the horn buds begin to grow. Cattleman's Glossary of Terms. When you don't know what it means, check here first. The Farmers Almanac - THE book for planting and working your livestock by the signs; best days to castrate, harvest etc. ONLINE: check here for dates. Manure scoring can help cattle owners determine what (if any) supplementation their cows may need. Cattle do need to be in good health for manure scoring to be accurate. Manure scoring is a valuable tool to determine the quality of nutrition the cow has recently consumed. It can help prevent loss of body condition--all by looking at the manure pat. There is even a free app available for your smart phone, "Cow Poop Analyzer," put out by Texas A&M AgriLife Extension Service. 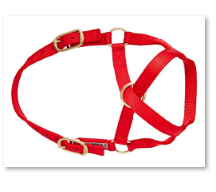 Click here to open a full size chart showing where to measure to order the proper size halter. Thank you all, it is truly an honor to be involved with so many great people over the years working on this site. This is what it is all about, working with you and your breeding programs; your success is miniature-cattle.com's success. 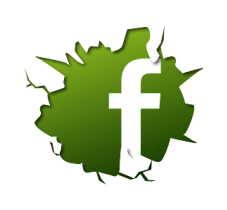 for content or accuracy of third-party sites. 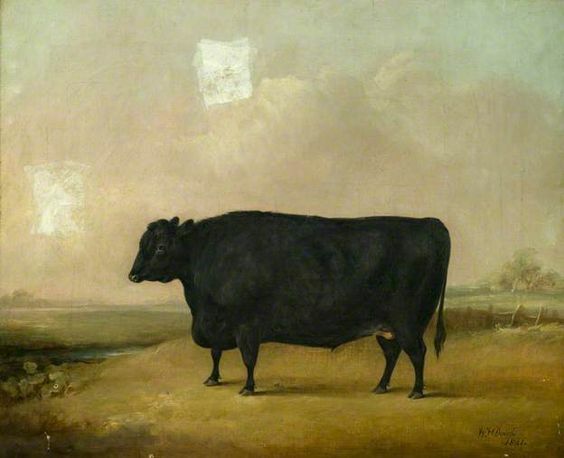 External sites may not necessarily be endorsed by Miniature-Cattle.com. Some of the links on this site are affiliate links, which means I earn a tiny commission if you click on them and buy something. and likely to benefit my readers. Thanks for visiting, reading and sharing. Email me any time.